Courtesy of Visions & Traditions Realty. 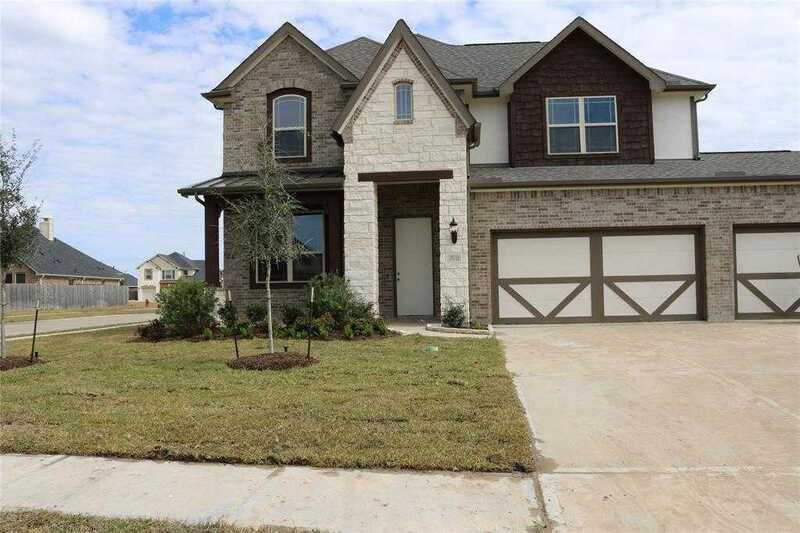 Beautiful Gehan Home in Hidden Lakes! CORNER lot!! STUNNING 4 bedroom, 3.5 bath with study and 3 car garage! Family room is an Open Concept to the Upstairs, Large island kitchen with built-in Stainless Steel appliances, Granite Counter tops and Tile Through Out the home Except the Bedrooms. PRIVATE master retreat with dual vanities, separate tub + shower and walk-in closet! Spacious secondary bedrooms & high ceilings throughout! RELAXING backyard with covered patio & sprinkler system!